use the elements of time, space, and detail in nonfiction writing. understand how authors use elements of time, space, and detail in nonfiction writing. use writing to explore, generate, and investigate ideas. complete multiple drafts of nonfiction works. provide constructive feedback to peers using the elements studied in the course. apply feedback to revise your writing. 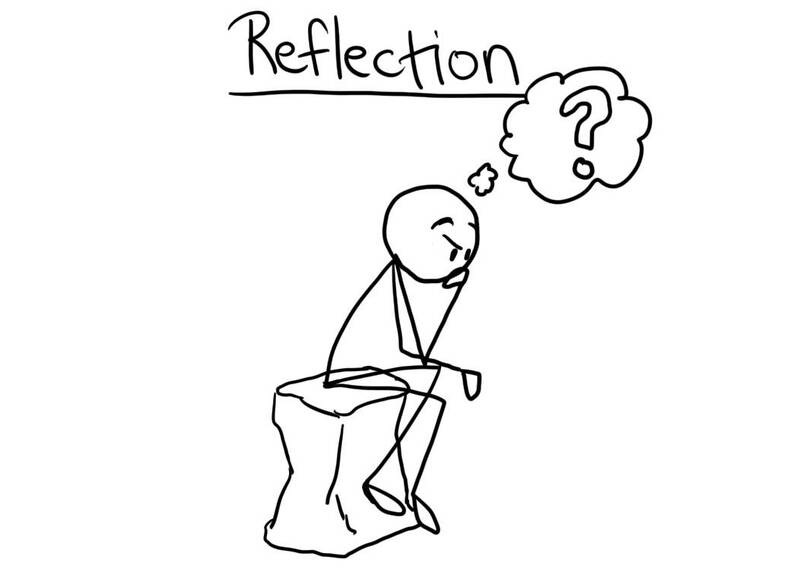 reflect on the choices you have made in your writing. For your final reflection, write a letter to me that demonstrates how you met each of the learning outcomes. The goal of this assignment is not just to point out WHERE you met each learning outcome (i.e. "I met learning outcome number one when I wrote the two essays for the course."). Instead, focus on HOW you met those outcomes using specific details from the assignments (i.e., "I met learning outcome one when I focused on the scene in my bedroom to demonstrate the relationship between myself and my mother."). You should write this letter in Google Docs and share it with me by 11:59 p.m. on Friday, May 9.